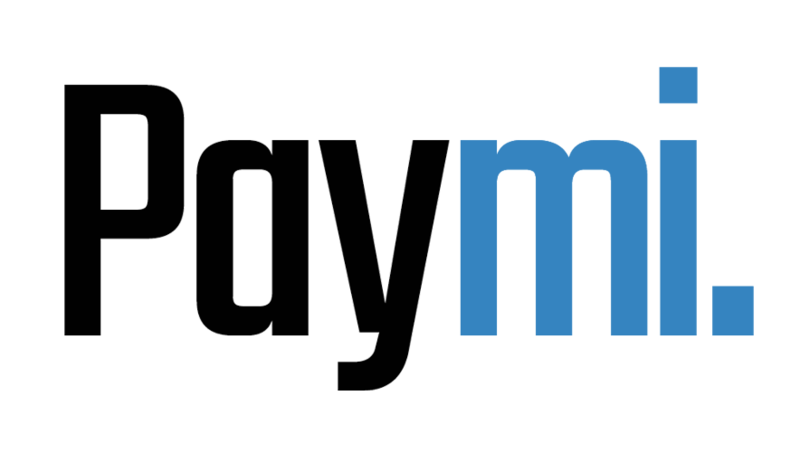 How can I deactivate my Paymi account? – Paymi. You may deactivate your Paymi account by clicking on My Account and selecting Settings, then choosing the Deactivate section of the page.